Today is the day when voting starts for the new BERNINA 350 Special Edition Faceplates! Two will be produced. I was SO honored to be asked to participate. 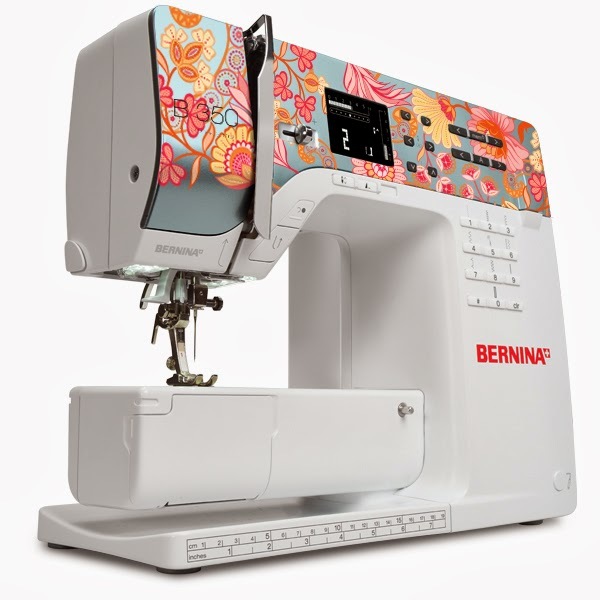 You can vote once each day from now until April 17th and - as an added bonus - when you vote you will be entered in the contest to win a free BERNINA 350! Please participate - there are some amazing designs from so many great designers! 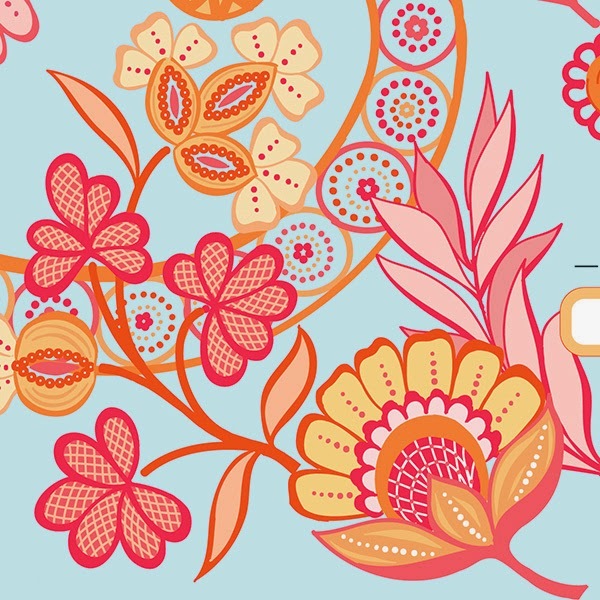 Mine was inspired by a collection for Blend Fabrics that will be coming out in the fall! To vote visit this link. P.S. For those of you voting through your mobile device, you can still vote, but you have to scroll down and click not the option to use the desktop site. I went to the site to vote for my regular girl that I follow and really like her stuff but when I saw you design, WOW, it is my favorite EVER! I'm super excited to have found your site and can't wait for it to come out! This has made my day! I'm glad you found me too! I would be happy to see that every minute that I am sewing. You have my vote girlie.